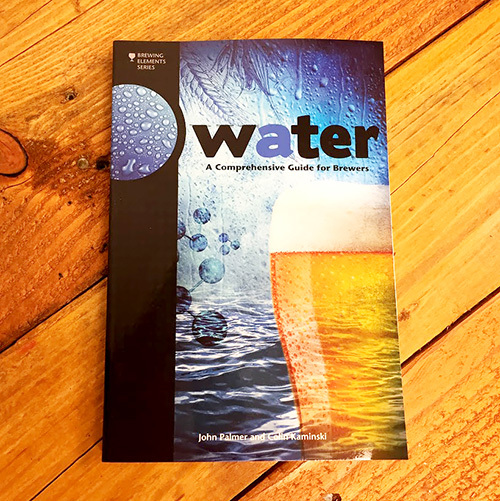 The Beverage People is proud to offer our local brewers a quick and easy way to brew with reverse osmosis - RO - water, just like the pros! 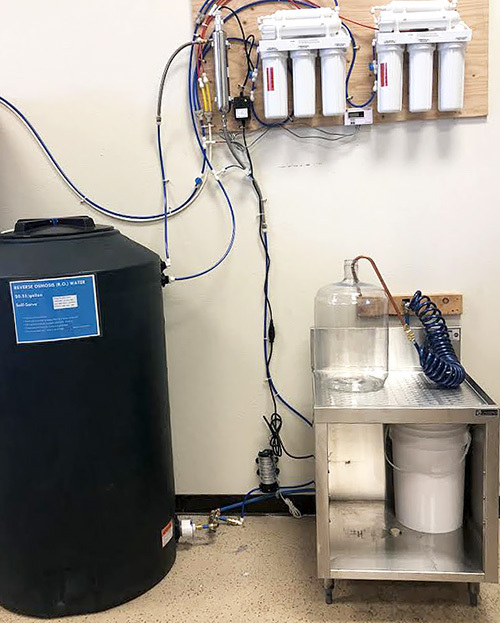 Our state of the art system outputs incredibly soft water with less than 10 ppm total dissolved solids. RO water is the perfect blank canvas for brewing any style of beer by simply adding back the desired salts or brew a true to style Czech pilsner without any further treatment. Bring your own containers (carboys, buckets, etc.) for filling with water or purchase from our selection. We stock a wide selection of food grade buckets as well as plastic and glass carboys. 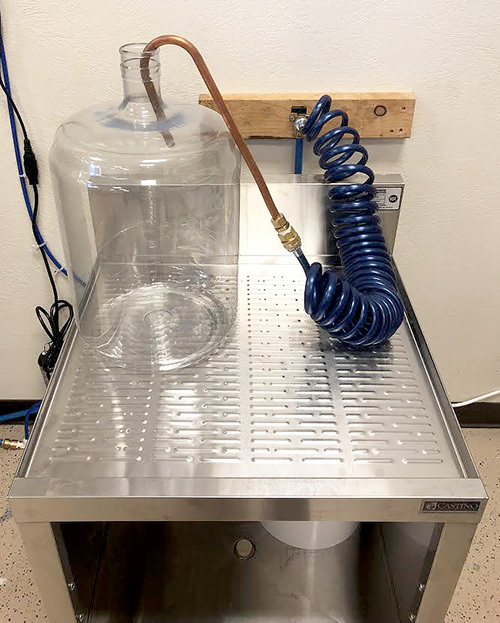 Handles and carboy carriers are available in-store as well. See below for available containers.